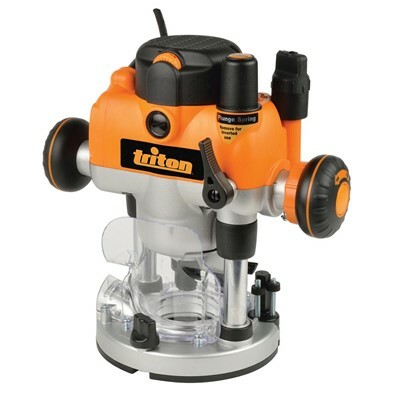 Timbecon offers a variety of routing products and accessories, current products include routing bits, router tables and many more. All products are available across Australia online and offline in Perth and Melbourne. 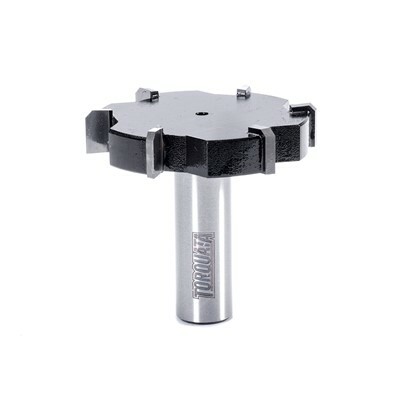 Stair tread bits are designed to remove large amounts of material in either planing, grooving or rebating operations with cutting blades running along the entire top edge of the bit and large cutaways for chip ejection. 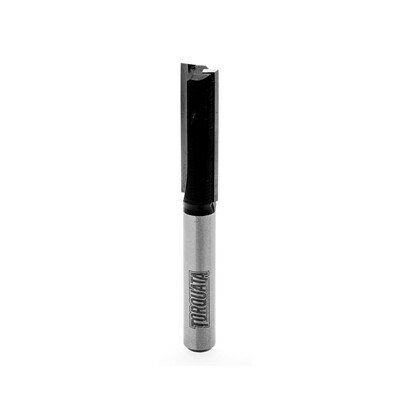 Straight bits are the most versatile bits and can be used for trenching, grooving, trimming and rebating either hand-held with a guide or in a router table. All Baladonia straight bits are twin-fluted for a better-finished edge and long life. If you plunge with straight bits regularly you’ll know that performance can be improved by the addition of a third flute across the end of the bit. These bits offer that improved performance for only a small cost. 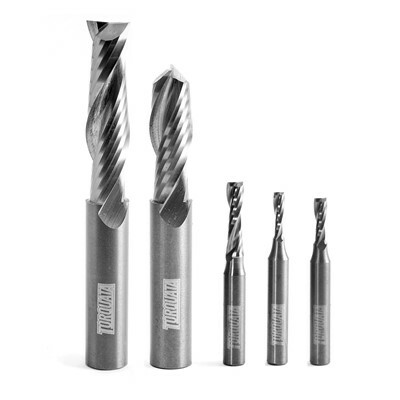 Bits 16.0mm diameter and above have a downshear angle for improved chip injection and smooth cut finish. 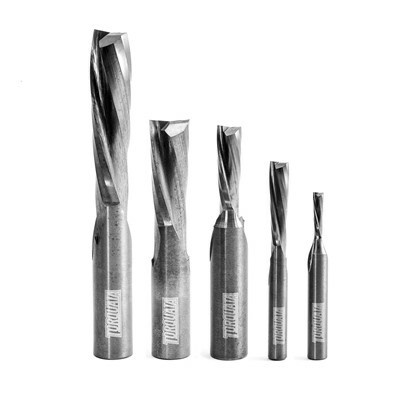 All Torquata straight bits below 6.0mm diameter are solid carbide to improve cutting performance. 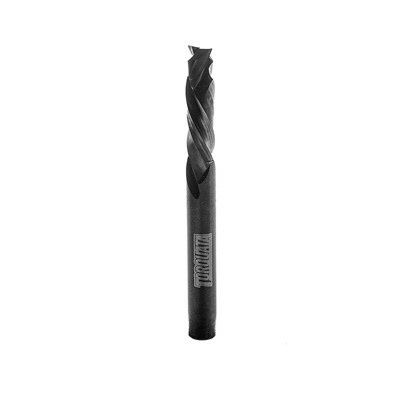 Due to carbide’s brittle nature it is recommended that feed rates are significantly reduced. 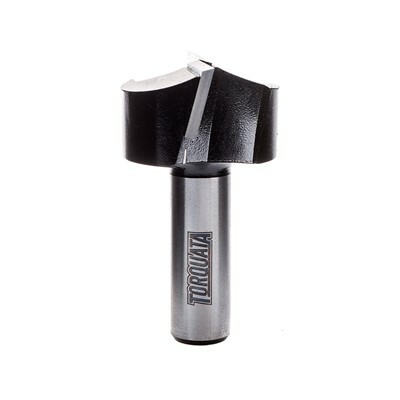 Solid Carbide Bits are not automatically covered by Torquata’s normal Five-Year Warranty against breakage. 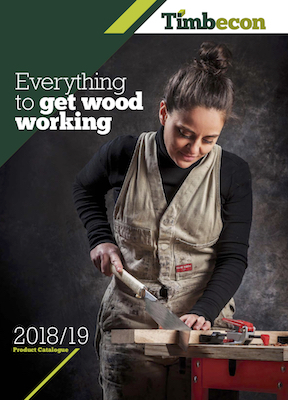 Straight bits are the most versatile bits and can be used for trenching, grooving, trimming and rebating either hand-held with a guide or in a router table. All Baladonia straight bits are twin-fluted for a better-finished edge. Not sure which bit is right for you? 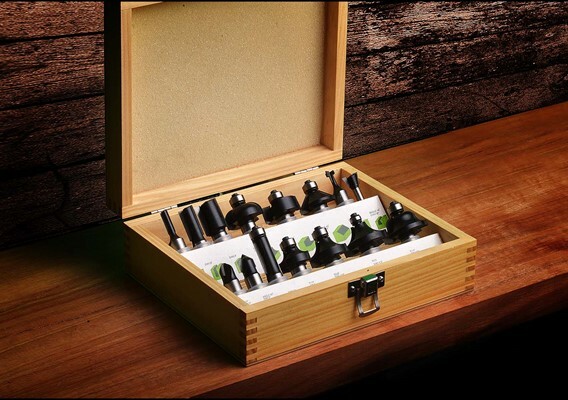 The Baladonia router bit sets are a selection of common plunge, trim and moulding bits. Unlike some brands, all bits in the set are identical in quality to the individual bits so buying this set represents one of the most cost-effective ways of getting started.